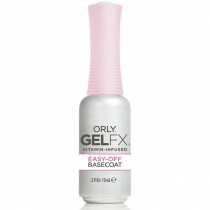 Orly Gel FX Nail Polish is a gel polish that is gentle to the nail plate, cuticles and skin, making it a real favourite with nail technicians across the UK. 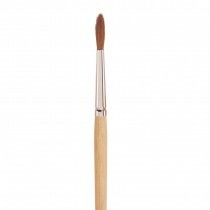 The reflective formula used in the product gives it a high shine without dulling, so your clients will leave very satisfied with their manicure treatment. 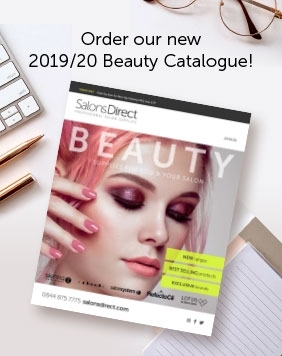 Offering a chip-free application that lasts up to 2 weeks, and available in matching lacquer at Salons Direct, shop for your Orly Gel FX Nail Polish online and make big savings thanks to our great prices.